At our Overland Park location, Sarah Eller, an occupational therapist, and Gretchen Schmitz, a speech language pathologist, will facilitate our "Play, Sing, Grow" group. At the Gladstone location, Keelin Althoff, a speech-language pathologist, will facilitate our "Play, Sing, Grow" group. Each week, we will begin by engaging in free play in a different therapy space: language and literacy room, constructive play room, sensory room and the gross motor room. During this play time, children will be encouraged to engage with a variety of toys and materials and interact with peers by sharing materials, taking turns, and talking about their play. During music, children will be encouraged to participate by singing, dancing and imitating various motor movements to the music. ​Our gross motor time will allow the children to explore various play equipment, encouraging them to climb, jump, balance and more. 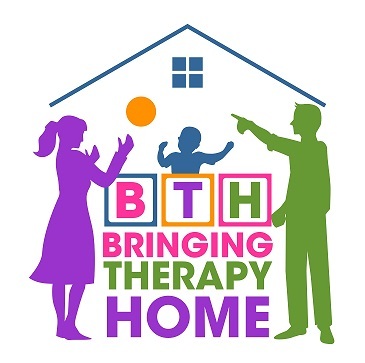 This group has been developed for children 18 months - 3 years. ​Missed classes are not reimbursed. Once classes begin, refunds are not issued. Register for Sing, Play, Grow!